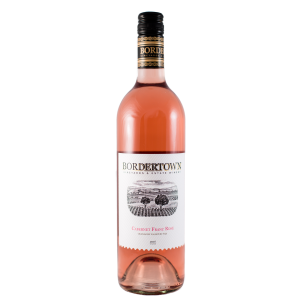 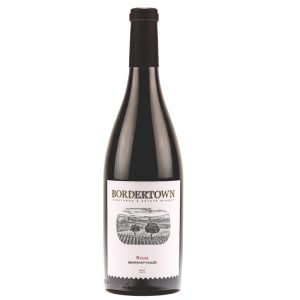 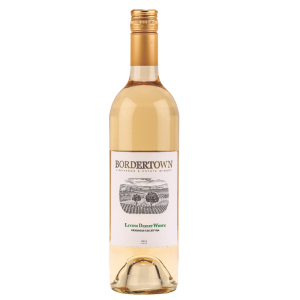 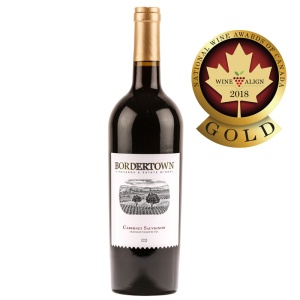 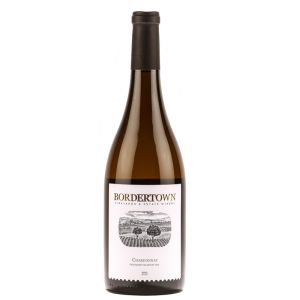 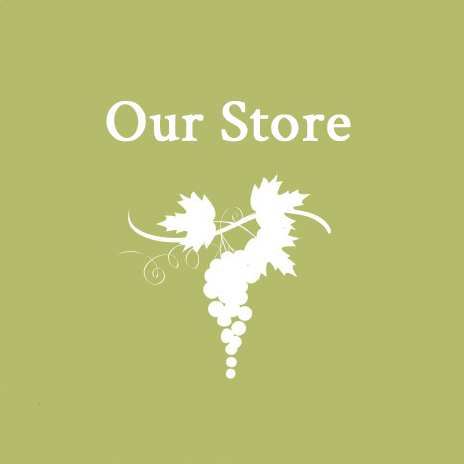 on MyWineCanada.com - Click Here to view our store page. 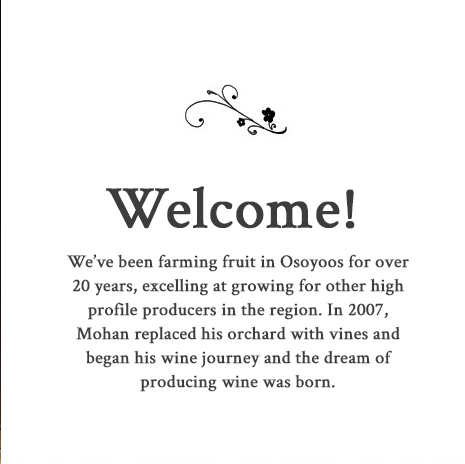 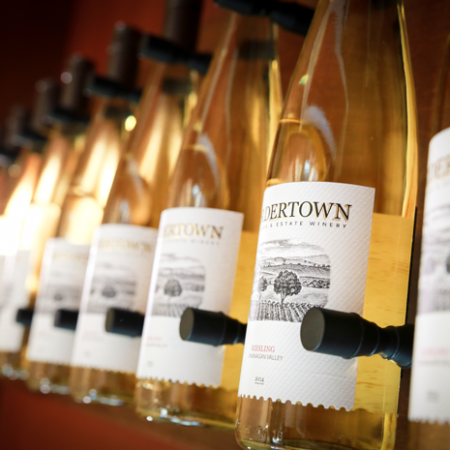 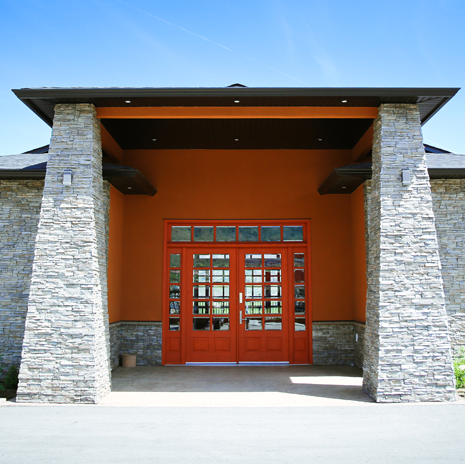 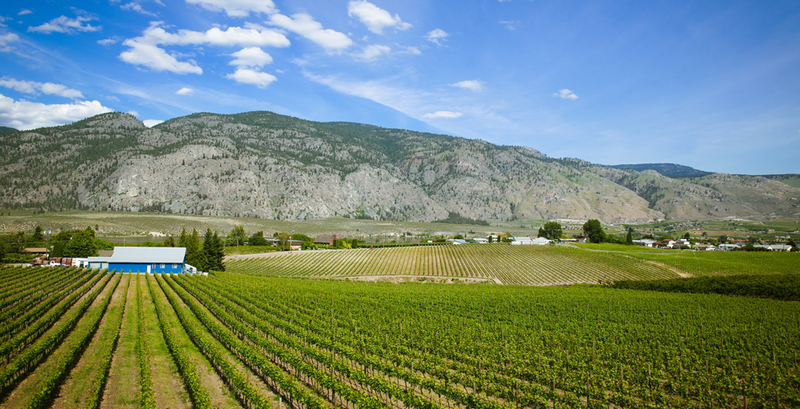 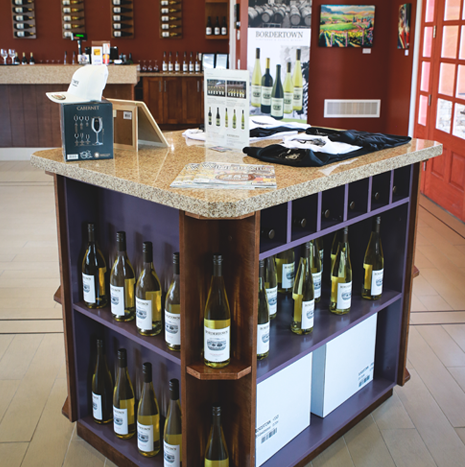 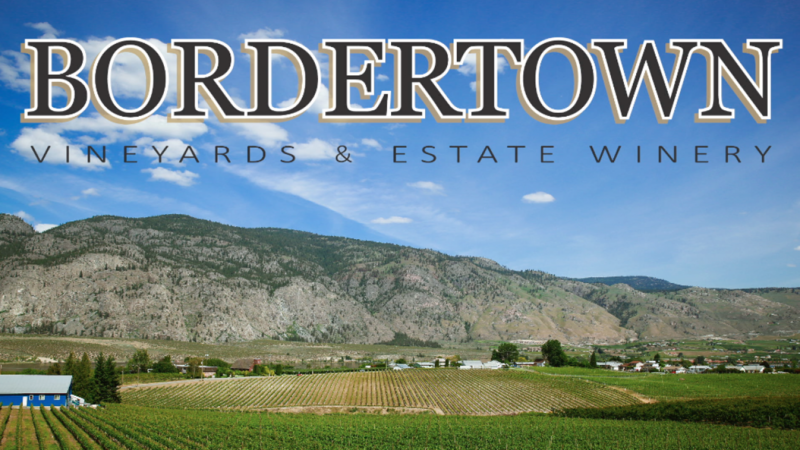 is a family-owned winery focused on small production, premium wines. 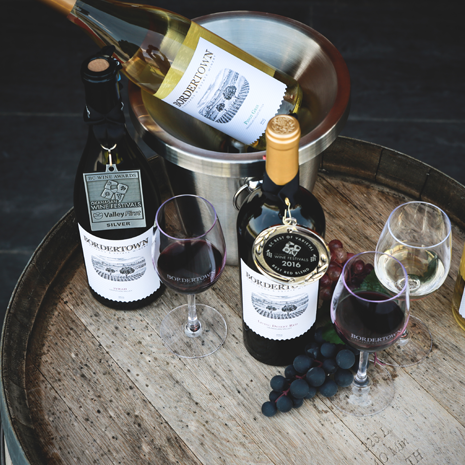 Our wines breathe the stories of our family and the lands that made them.